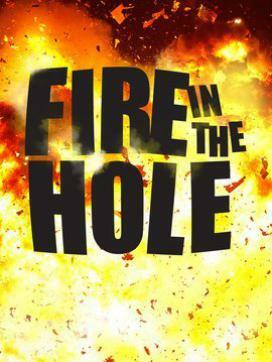 This little ditty was heard on the Discovery Channel’s “Fire in the Hole”, episode entitled “Pressure Cooker”. It was spoken by Matt Barnett, CEO of Texplo Explosives. This is a mash up of “feather in our cap” (achievement) and “pull out of my bag of tricks” (one’s stock of resources and stratagems). Perhaps the speaker was thinking of those doves flying out of a magician’s hat and feathers flying? A big thanks to Alan Richardson who heard and submitted this one.